As an example, the farm leader noted a question that asked participants to respond, on a sliding scale of agreeability, with supporters of the bill claiming it would benefit Oklahoma agriculture and economic development. “How can someone who is not an agricultural producer, possibly have any valid concept of the impact on agriculture?” Spradling said. Another question asked participants to respond to opponents of the bill’s statement that horses would be trucked long distances to an Oklahoma plant and horse slaughter here would be just as inhumane as in Mexico because horses frighten easily and cannot be properly stunned before being dismembered. 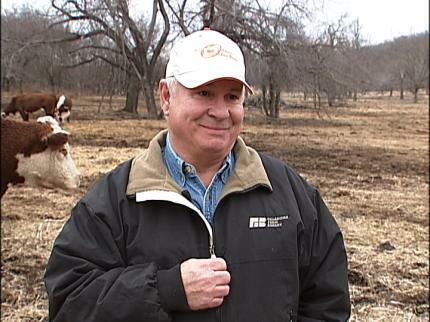 The Farm Bureau leader said he has several concerns about this question. Spradling added that many of the questions “lead” the respondent to answer the question in a certain way.